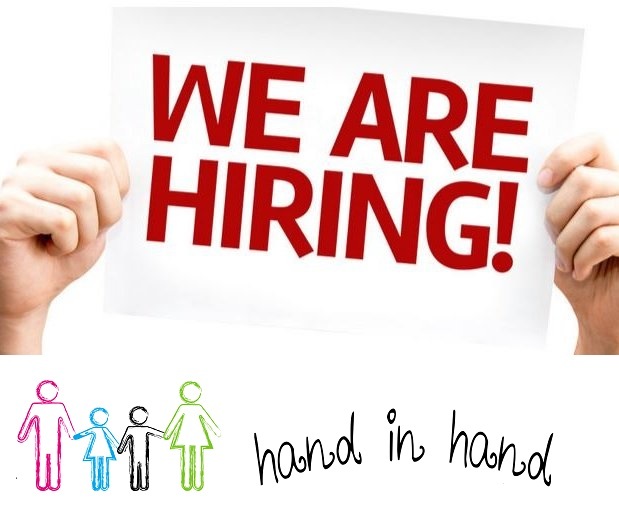 Description of company: Hand in Hand Ltd provides intensive, specialised and integrated support for infants, children, adolescents and adults. We use a behavioural approach because every day we see positive results enabling children and young people with severe and complex autism to progress and develop new skills, whilst being fully motivated and engaged in the learning process. Our approach is person centred and uses behavioural principles (ABA) of learning to help individuals to achieve their full potential. The ABA tutor will be required to work in our intensive ABA program and to also provide one-on-one intervention with our student. This will include provision of support during group activities. Activities include implementing ABA therapy programs and behaviour plans, and daily data collection and display. Therapy will be delivered in our centre-based environment or home sessions. The ABA tutor will primarily work with the Board Certified Behaviour Analyst (BCBA), while also interacting and consulting with other professionals. An excellent in-house professional training programme which will enable you to develop within the field of applied behaviour analysis. Ongoing support from a dedicated team who shares the vision and values of the organisation and work together to empower our pupils and transform their lives. Clear career pathways with opportunities for professional development, including funding for training. On-going training and opportunities for advancement. Candidates must be enthusiastic and enjoy working with children who have been diagnosed with Autism Spectrum Disorder. Training for this position is available on site, as well as online. Opportunities for professional growth is also available and highly encouraged. The chosen ABA tutor needs to have a positive attitude; to be very well organized, and able to prioritize needs to meet the job demands with lots of energy. Level 4 qualifications or a degree in Psychology, Early Childhood Education or related area will be considered an asset. A full, clean driving licence and their own transport.